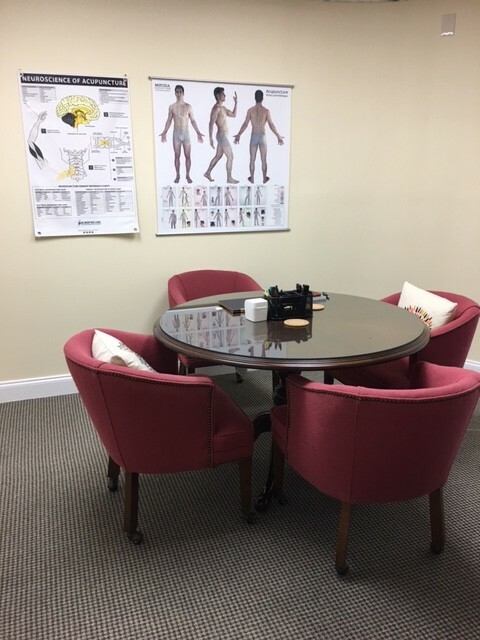 After reviewing your intake form, we will discuss your condition, and I will examine your pulse and tongue, which are two of the basic diagnostic methods of Oriental medicine. The acupuncture points I choose will depend on your condition, but you can expect approximately 20 needles. Once the needles are inserted, I will leave you to lie comfortably for 20-30 minutes with the needles in place. Many people find acupuncture treatment deeply relaxing, and it is not uncommon for patients to fall asleep during this time.